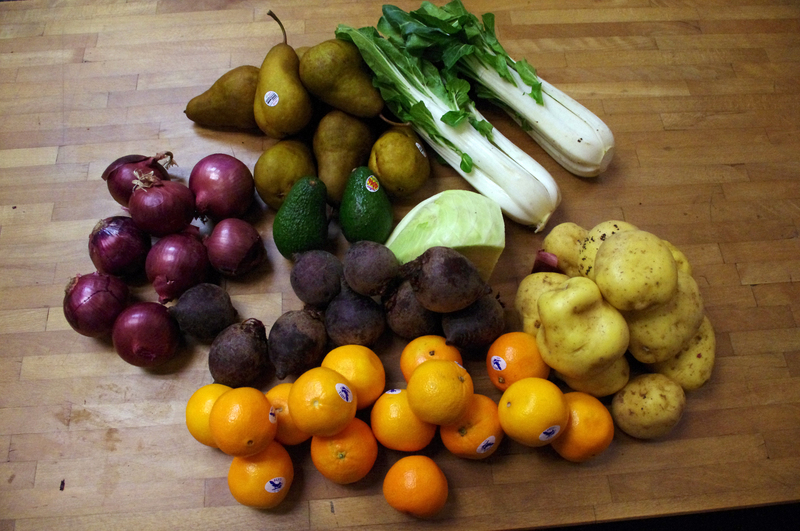 With rising food costs it makes money sense to buy bulk at wholesale prices. Generally we area able to save upwards of 30%, maybe more on our food costs. 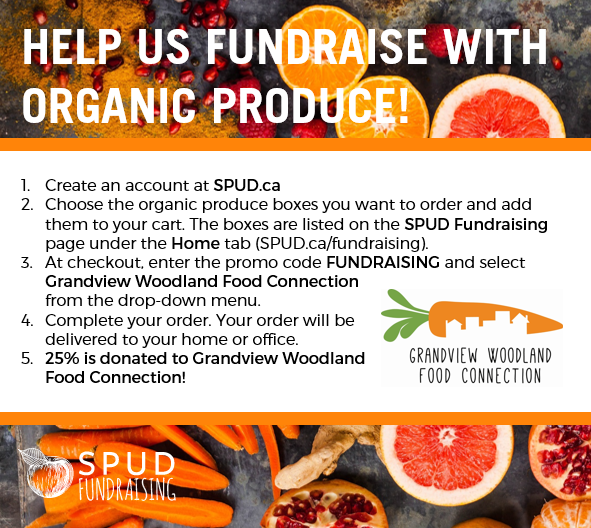 The Grandview Woodland Food Connection is now running two bulk buying groups of 12 households each at Britannia Community Centre. Once a month participants help to order the food from a nearby wholesaler, someone drives to pick up the food and another couple of participants help sort the food. Easy! 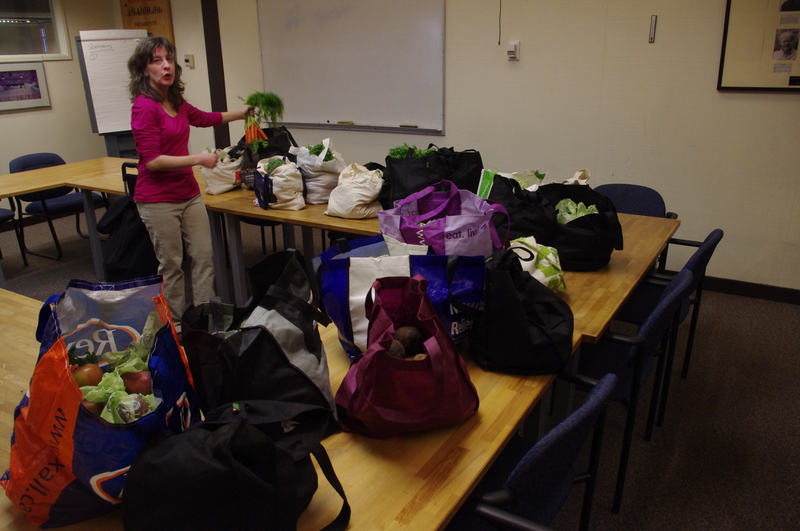 Generally participants leave with 7 or 8 varieties of fruits and veggies equal to two heavy cloth shopping bags. Unfortunately we are only able to afford conventional food as organic is still too expensive for the group but we buy local as much as possible. Even in the winter, we are sometimes able to get about 30% local . Small groups keep operations easy to manage, thus sustaining the program without the need for much funding. Running the groups takes about 8 hrs of minimal work a month with everyone pitching in to help. 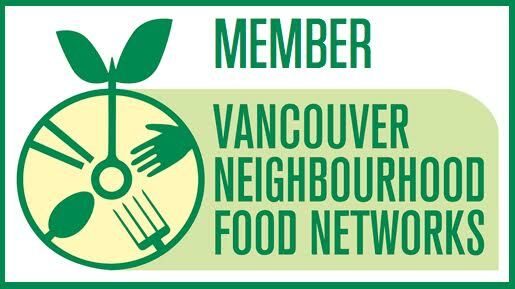 If you would like to try it out, give us a call at 604-718-5895.